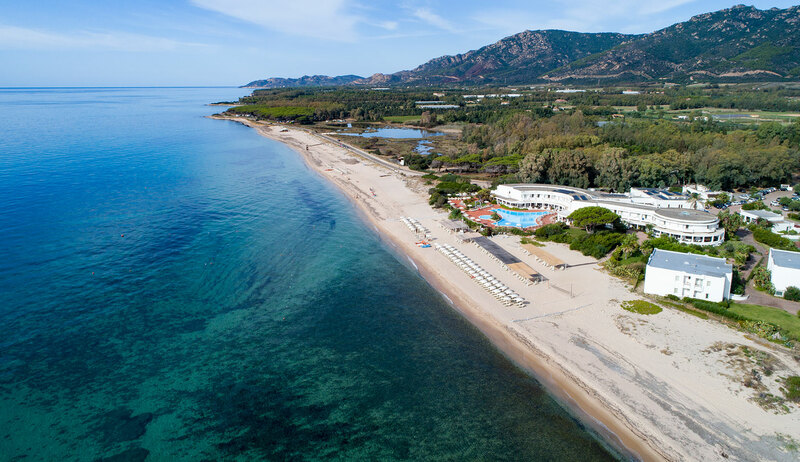 The ACTION final meeting on aggression studies "Childhood aggression and its comorbidities: dissemination meeting" will take place in Sardinia, Italy in 2019 (May 6-8, Hotel Flamingo, Santa Margherita di Pula). The registration form for the hotel reservation and for the science meeting is available below. Here you may specify your requirements for Hotel Flamingo, venue of the event, and you may indicate if you intend to submit an abstract as a speaker or for a poster (a separate form is available for this purpose). Update 03-04-2019: the submission of abstracts is no longer possible. No fee is charged for attending the meeting, but we require you to stay at the Hotel Flamingo. Also participants from Sardinia are recommended to stay at the Hotel Flamingo from 6 to 8 may, but in order to facilitate local needs, a separate form for local people is available below. Data will be collected by Kassiopea Group srl, which will act as Data Protection Officer, through a module that needs to be downloaded, filled and sent to luisaserra(at)kassiopeanews(at)com. Prof. Vassilios Fanos, University of Cagliari.